Alchemy is the Art of the Wise. We believe that Alchemy is an essential knowledge for all Witches. Hence, in one of our very first articles, we saw why one needs the Wisdom of Alchemy to practice magic. In few words, Alchemy is the true power in our hands. 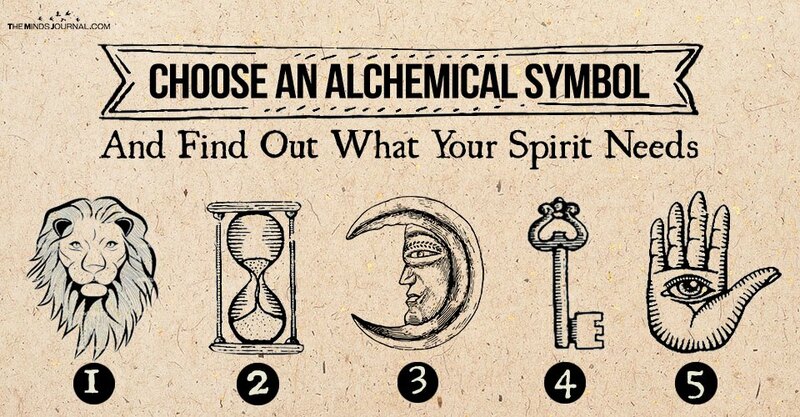 An Alchemical Symbol holds tremendous potentials, which, if you use it correctly, you may accomplish miracles. Let’s talk more about the Symbols. It’s no secret that an alchemical symbol hides the power of ages within. It’s the power of the Archetypes. Patterns of the World, deciphered by the Mystics of the World. Both Sacred Geometry and Arcane Wisdom are incorporated to produce a simple yet magical symbol. For example, a Pentagram is an alchemical symbol. A Triquetra too. 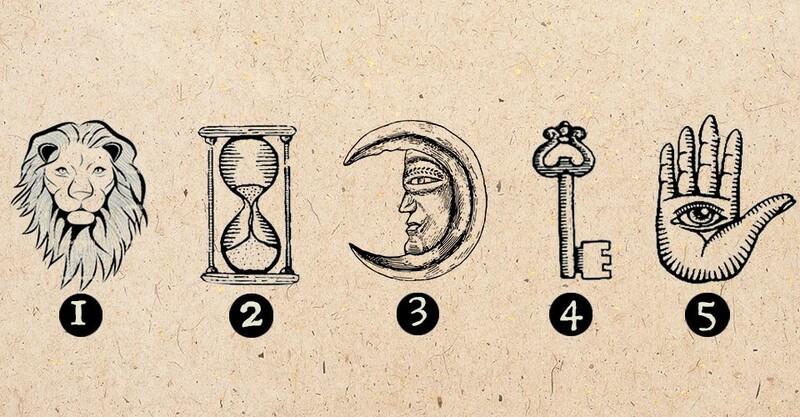 As you know, here in Magical Recipes Online we love to use symbols in our magic. Have you ever wondered why you picked that specific symbol to always wear as a necklace? Or maybe this tribal symbol you wanted permanently as a tattoo. This urge that comes from inside shows in fact what our Soul thirsts for. And this is the power of the Symbol. Hence, this is the Purpose of the Test. To See What Your Spirit Thirsts For. The Way Out: Is your current life bothering you too much? Do you need to breathe the air of freedom once again? Would you have chosen a different path in life if you had a chance? There is a reason why you did what you did. Once you accept this, you will see that you can effectively find ways to manage your responsibilities.